I found some great time lapse images of the sun. I’m sure this is boring stuff for most people but it really blows me away. It makes me realize how connected we all are to EVERYTHING. It also makes me question so many of the everyday “norms” that I accept. Now that I’m an educator of children I think a lot more about what is important for these kids to learn. Anyway, I found the images at the Yohkoh Solar Observatory. Check it out sometime. 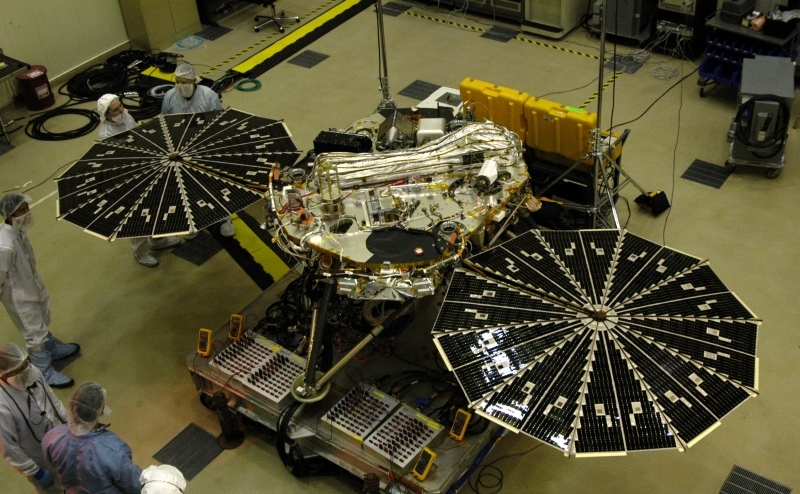 A picture of the Phoenix Lander.